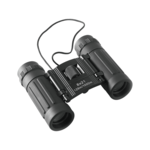 Binoculars 8×21 Zoon from the Redbows Binoculars collection. 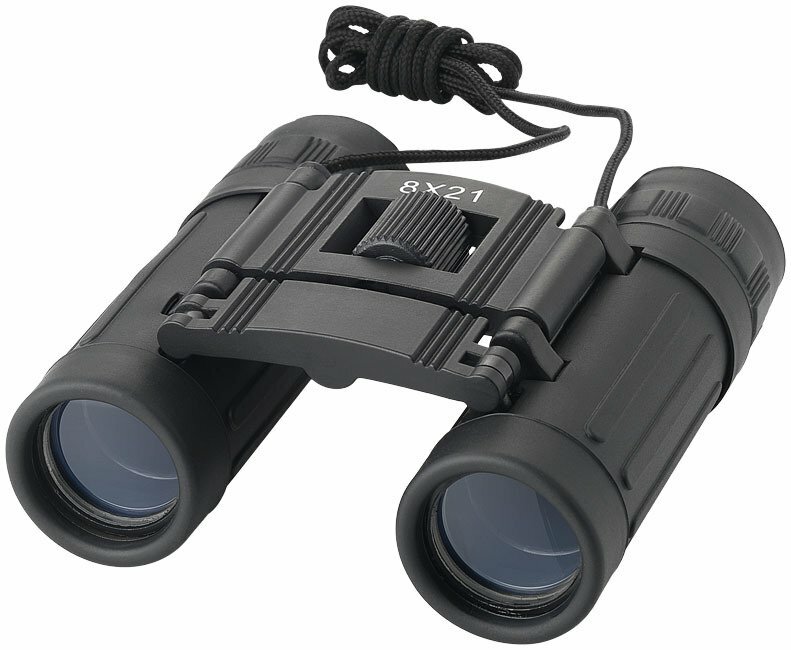 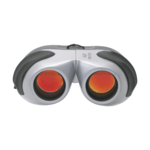 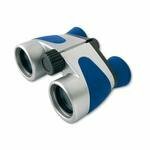 Compact light weight binoculars enabling viewing of an object 8 times closer. 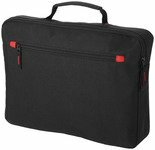 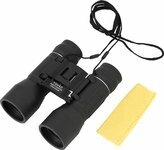 They have a 126m field of view at 1000m, with soft comfortable eyepieces and black Nylon pouch. 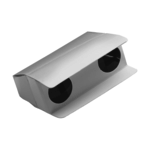 Made from plastic.